As teachers, we typically look for that one position we could stay in for an extended period of time. Whether it be the nice little Christian school down the road, the big academic college or the security of a position with the state government, we’re looking for that place we can settle and establish strong relationships and excellent teaching practice. For this reason, we very rarely need a resume, but when we do, we need it to be nothing but the best. At Teachers Resumes, we specialise in all application requirements, including professional resumes, selection criteria and professional folios, for the teaching profession nationwide. We’ve taken the time to understand exactly what it is each state and sector of the teaching profession is looking for, and combine this with the ability to succinctly express your breadth of understanding and experience to target your dream job. This entry was posted in Resume Writing on August 24, 2018 by soap. 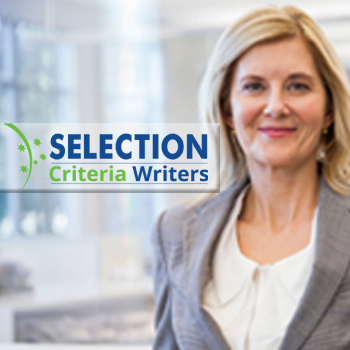 Selection Criteria Writers – now available for help with government applications, statement of claims, and addressing key selection criteria. Professional services available now. This entry was posted in Resume Writing, Selection Criteria on November 1, 2014 by soap. This is the new website created by tba media – the website was created for Select Resumes – Australia’s premier resume writing services company. Specialists in mining, nursing, teacher, executive, selection criteria writing, LinkedIn profile writing, and so much more.